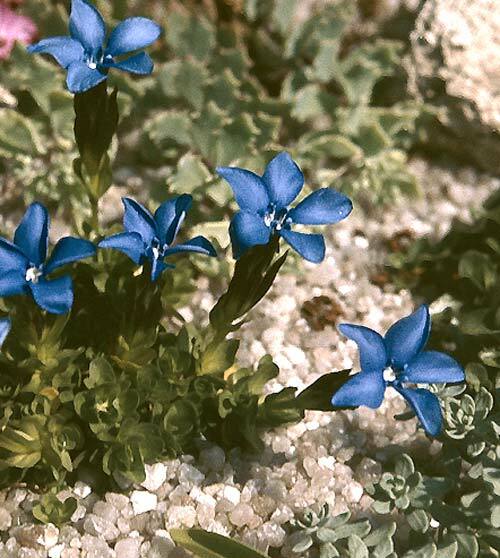 Gentiana_bavarica_var._subacaulis – This variant is dwarfer with almost stemless flowers. It grow in damp to wet places at 2000 – 3600m in the European Alps. It liked not the garden culture.